Do you remember Mark Todd? 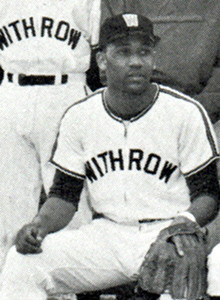 Mark Todd graduated in 1965 and was inducted into the Hall of Fame in 2015. 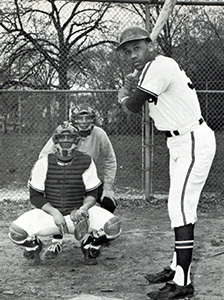 Mark Todd was a four-sport athlete from 1961-1965. Mark was known for always hustling and setting a winning example for his teammates and accumulating 9 letters over his four-year career. Mark played varsity basketball his Sophomore, Junior and Senior years as a starting point guard and earned 3 letters. 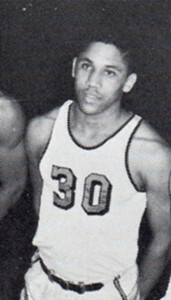 During his three-year varsity basketball career, the Tigers were 59-8 and won two League Championships. 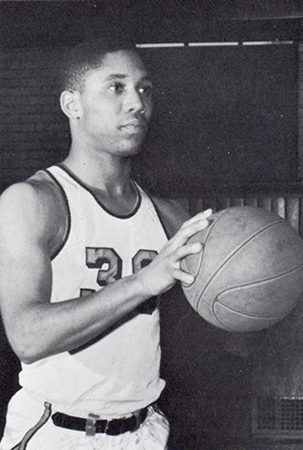 Mark was elected to the 3rd team All-City by the Cincinnati Enquirer in 1964. In 1965, Mark was elected to the 1st team All-City by the Cincinnati Enquirer and the 2nd team All-City by the Cincinnati Post. Mark played varsity football his Sophomore and Junior years sustaining a knee injury in his Junior year which prevented him from playing in his Senior year. Mark was a starting quarterback and earned 2 letters for his football play. 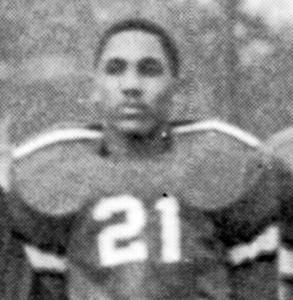 During his football career, the team was 12-4-1 and won one League Championship. Mark played varsity baseball in his Junior and Senior years and was a starting shortstop earning 2 letters. Mark also ran cross-country in his Freshman and Sophomore years earning 2 letters. Mark now resides in Rosharon, Texas.